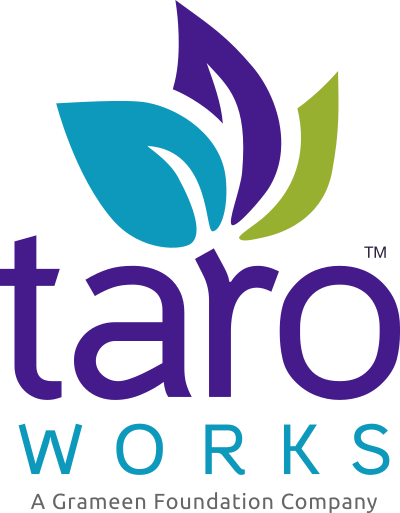 TaroWorks breaks on 64 bit + Android 5.0.x devices. To resolve this, upgrade your device(s) to Android 5.1. IBTFF-1859. We have had several customers have issues with Tecno phones and tablets of varying models. Issues include frequent breakdowns, poor battery life and incompatibility with TeamViewer. If possible, we'd recommend you steer clear from this make. IBTFF-1894. Duplicate records may be created when sync'ing in an area of low/intermittent connectivity. Try to go an area with a more stable internet connection before trying to Sync. Too many records cannot be downloaded at once when a Mobile User sync's for the first time. Examples of limits based on number of unique fields across all objects within object hierarchies that are assigned to the Mobile User. Response Validation will not run on questions that have been mapped with a value from the DDH. Record filtering by SF ID field does not work if there is a job using SF ID field before Upgrade. IBTFF-2108. Resolve by Redownloading Jobs. If a whole number question has been field mapped to a decimal field in Salesforce, any value passed from DDH will not populate and the answer cannot be synced. IBTFF-2376. Answers on Text questions are not visible in a Tabular Format repeat section on screens with pixel density below 160.